LATAM is Latin America’s largest fleet of Airbus and more recently started using newly ordered Boeing 777 on its long haul routes to Europe and soon to the United States. 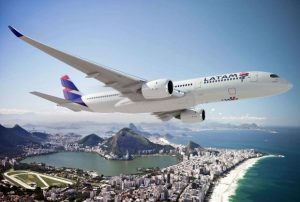 LATAM flies allover inside Brazil serving all capitals and major cities, and to several other destinations.If you are traveling to Brazil on pleasure or business, you will likely fly LATAM Airlines. We at brol.com are a proud partner of LATAM Airlines since it first began flying between Sao Paulo and Miami. 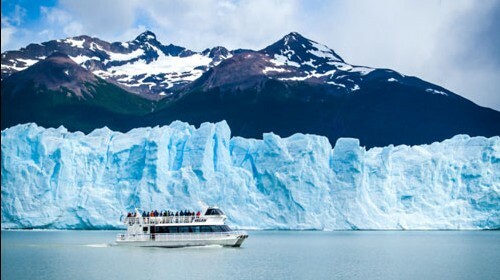 We sell thousands of LATAM Airlines tickets every year to our clients who prefer to use brol.com as their travel agency because of our excellent customer service and also because we have preferential discount rates with LATAM Airlines, which can represent significant savings to our clients. 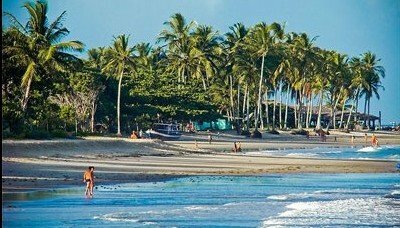 For those traveling to Brazil on business, brol.com offers significant savings on business class tickets on LATAM’s modern fleet. 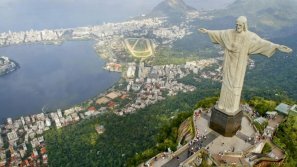 If you plan a trip to Brazil, let brol.com and LATAM Airlines make your trip unforgettable. Our agents are highly trained on LATAM schedules, routes, different fares and rules, so we can better serve your travel needs. 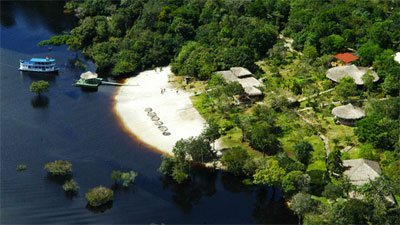 Book your discount TAM Airlines flight right now by searching our online booking engine below, or if you prefer, give brol.com a call at +1 305 379 0005 and our agents will assist you with your particular needs. Generic request a ticket quote form.